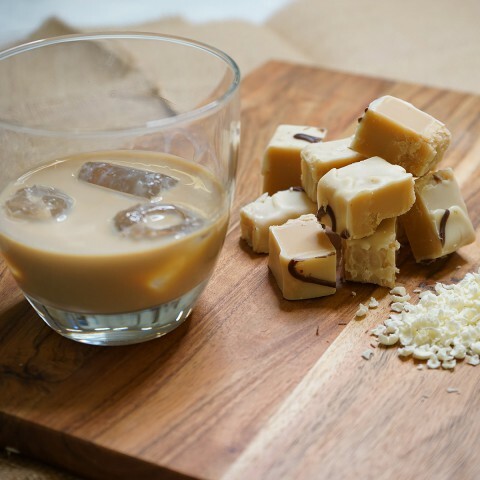 Tennessee Whiskey Fudge – Lovingly made using that well known brand of Tennessee bourbon whiskey. 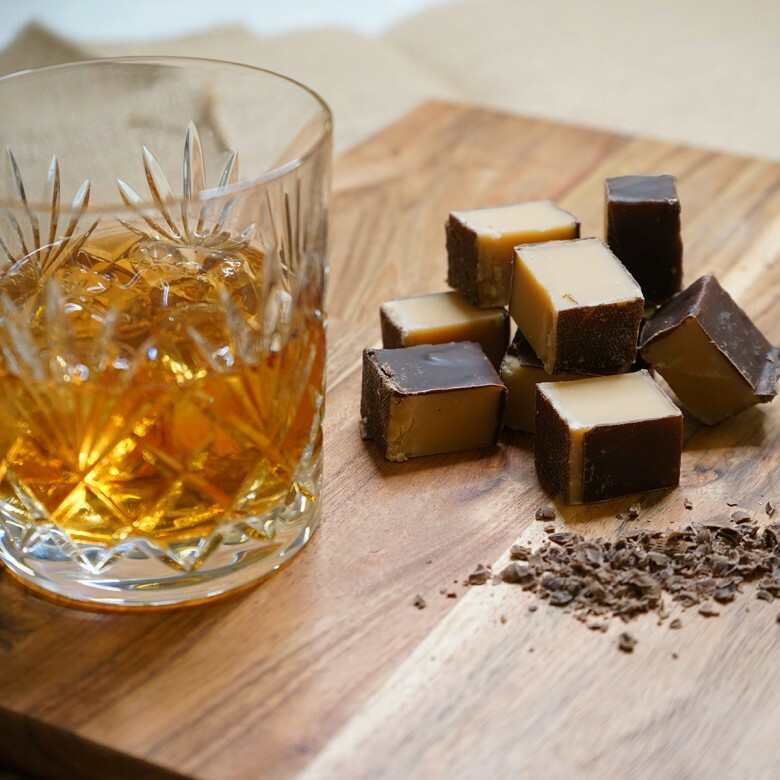 First taste the soft smooth texture of the fudge then feel it come alive with the subtle taste of the bourbon whiskey, hand coated in a devilishly dark chocolate then topped with a milk chocolate swirl this is hand crafted work of art. 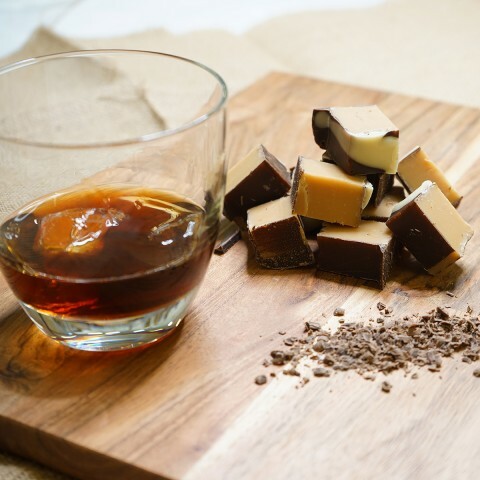 Tennesse Whiskey Fudge is available in two sizes; a 150 gram bag or a 450 gram box.